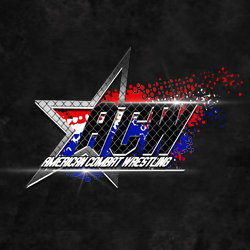 The WWE has historically integrated competing wrestling organizations into its global machine. It’s not a longshot to assume that TNA Impact will eventually fall under the WWE umbrella. 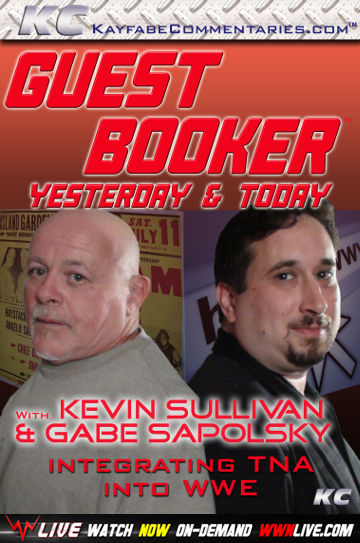 And in the spirit of the Guest Booker series, we ask “what if?”, as we have Kevin Sullivan and Gabe Sapolsky take the hypothetical spot in booking the newly acquired TNA, for Vince and the WWE. Sullivan brings to the table a pedigree of booking knowledge that extends back to his mentors Vince J. McMahon and Eddie Graham. 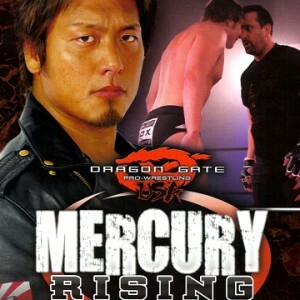 Gabe Sapolsky learned under Paul Heyman, who was a student of Kevin’s. Now, they must sit down together and use the tools of their generation to make a TNA Impact takeover work well for wrestling’s biggest federation. Join us in the critically acclaimed series that has been called a clinic for those interested in the most creative side of wrestling. Can two different schools of thought retain mutual respect and produce a product that is consistent and interesting? We will find out as Gabe and Kevin open up their heads and sort through the rosters, angles, and champions in Guest Booker!